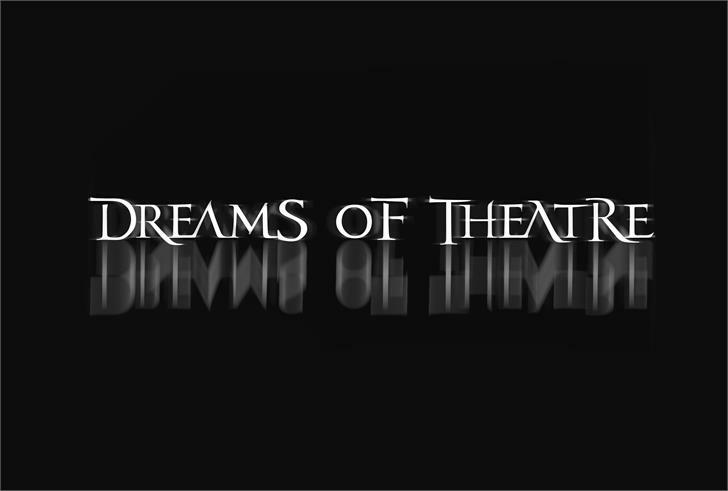 A font inspired by, and based on Dream Theater’s logo. I am a huge fan of the band, so this is an alternative kind of fan-art I guess. :) This is just the start, currently working on the other characters.